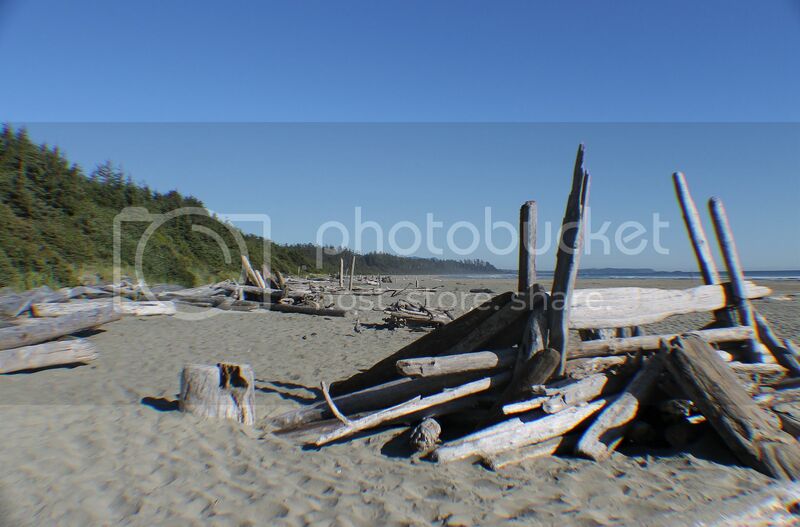 I took this photo at Long Beach, West Coast of Vancouver Island., BC. This is my rendition of a tune which was performed by Hank Williams, who was an American singer-songwriter and musician. Regarded as one of the most significant and influential American singers and songwriters of the 20th century, Williams recorded 35 singles that would place in the Top 10 of the Billboard Country & Western Best Sellers chart, including 11 that ranked number one. When Williams met Rufus Payne, a black street performer, he gave him guitar lessons in exchange for meals or money. Payne had a major influence on Williams' later musical style, along with Roy Acuff and Ernest Tubb. His music career began there in 1937 when WSFA radio station hired him to perform and host a 15-minute program. He formed the Drifting Cowboys band, which was managed by his mother, and dropped out of school to devote his time to his career. Williams married Audrey Sheppard, who managed him for nearly a decade. Williams joined the Grand Ole Opry. He was unable to read or notate music to any significant degree. After several years of back pain, alcoholism and prescription drug abuse severely deteriorated Williams' health. He divorced Audrey and was dismissed by the Grand Ole Opry, which cited unreliability and frequent drunkenness. Williams died in the early morning hours of New Year's Day in 1953 at the age of 29 from heart failure exacerbated by pills and alcohol. Despite his short life, Williams has had a major influence on twentieth-century popular music, and especially country music. He recorded forty-one records in a span of six years as a country singer before his death. The songs he wrote and recorded have been covered by numerous artists, and have been hits in various genres. 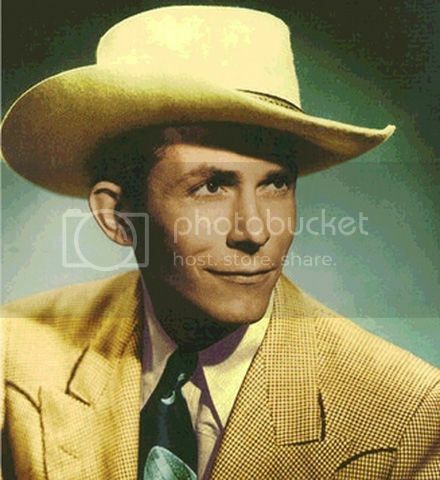 This is a picture of Hank Williams.